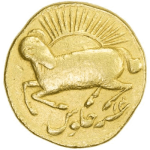 Archives International Auctions, in partnership with iCollector.com, are pleased to present their upcoming auction for live bidding on October 25th, 2014 and November 4th, 2014. 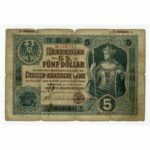 This world class auction will show a selection of US and Worldwide scripophily, historical documents, prints, autographs, ephemera, an important selection of documents, as well as an outstanding selection of banknotes. The auction will be up for absentee and live bidding using industry leading technology from The Live Auction Group, and featured on iCollector.com. Dr. Robert Schwartz is the President of Archives International Auctions, and has an extensive history and incredible reputation within the collecting world. 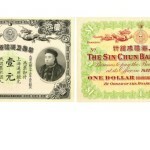 He has been an active dealer, consultant, researcher, and collector in the world of scripophily, numismatics, and philatelics for the last 25 years. The company has been partnering with iCollector.com for its live auctions for well over two years and has a flawless record for customer relations, authenticity of material, and professionalism in all of their business. On November 4th, there is a huge catalog of 1001 pieces of material. Archives International will be splitting this into two sessions, with the first one starting at 10:30 AM Eastern Time, and the evening session starting at 5PM Eastern Time. 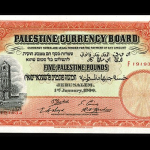 The morning session will have US and Worldwide banknotes, security printing ephemera, federal documents, and historic artifacts. In the evening bidders will be lining up to bid on US and Worldwide coins and medals. Interested bidders should check out Lots 759 and 760 in the online catalog for two of the most sought after pieces in the auction. 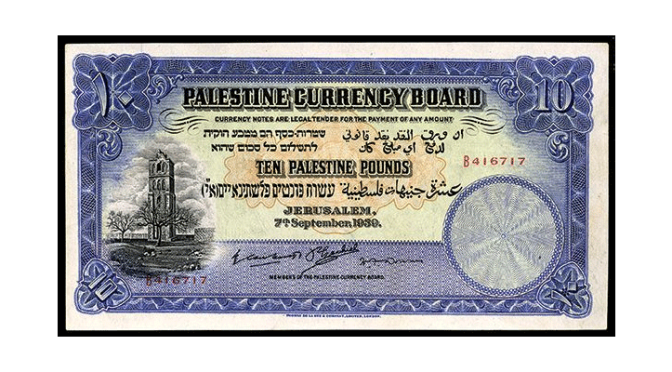 These are Palestine Currency Board 1929 High Grade Issue banknotes. They are sequential notes and there is tremendous interest in both of them. The bidding will be sure to exceed the low estimate of $6000 USD by a significant margin, and bidders are encouraged to view the beautiful photos. Bidders worldwide are invited to join the auction on October 25th and November 4th and add to their collections. There is something to suit all needs and the auctioneer will provide the utmost of service and authenticity in this auction. Bidders can search for the online catalog on iCollector.com for a simple and very secure online bidding experience.